All eyes look towards Europe in the soccer world and if you look close enough you will see there are some interesting team sports planning trends gaining momentum. 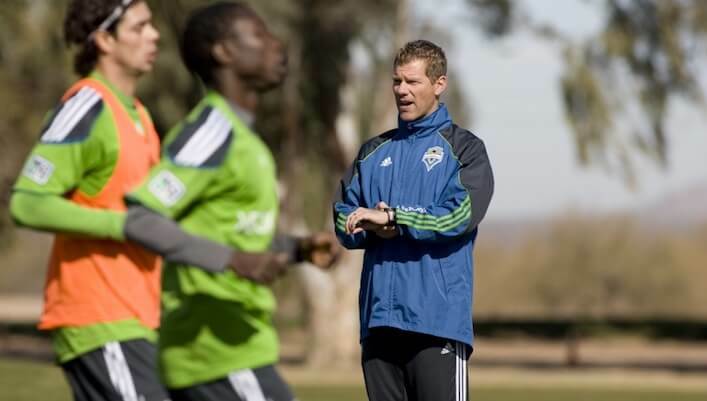 As the High Performance Director for the MLS champions Seattle Sounders FC, Dave Tenney has tried to keep his team on the cutting edge and has looked closely at the new models emerging from Europe. On this episode, we have a discussion with Tenney about the direction periodization is headed and how he has seen successful solutions implemented at various clubs.